Fall is a time to celebrate the end of summer but even better – the coming of winter! Images of giant beer steins, large mountain peaks surrounding you and tubas playing in the background bring joy into so many hearts. It’s almost like the Germans knew they were making a festival that would fit perfectly with the ski town culture. 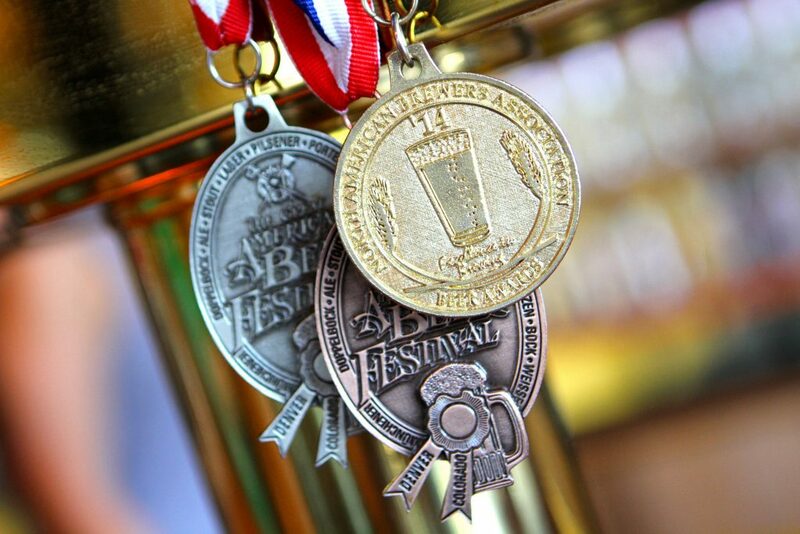 If an Oktoberfest celebration is for you, here are some of our favorite ones coming up. 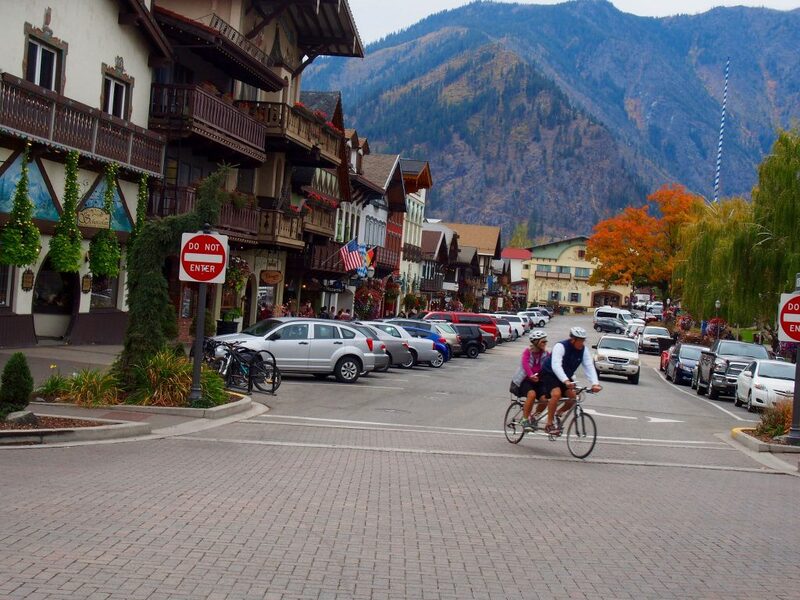 If you are anywhere near the Pacific Northwest, we highly suggest heading over to the quiet town of Leavenworth. Right next to Stevens Pass ski area, the buildings in Leavenworth are Bavarian-themed making it feel like you are somewhere in Germany instead of The States. The festival itself has a great assortment of local and German beers, bratwurst, and most of all, the Cascade mountains looming overhead making sure you know that winter is right around the corner. Local Freshies® tip: Be sure to check out the Keg Tapping Ceremony that happens at 1:00 pm every Saturday where Leavenworth’s Mayor will honor the Bavarian Tradition of ‘tapping the keg’. For more information about this event, check out their website found here. Are you the type of person that only visits the biggest and best of anything? When you go skiing, do you think “Why even put on a pair of skis unless I’m hucking myself off the largest cliff?” If you answered YES, then Snowbird’s Oktoberfest fits your style. In its 46th year and attracting over 60,000 visitors annually, it has now become one of the largest annual events in Utah so you know it’ll be a rockin’ good time. Not enough reason to visit? No problem. It’s also considered one of the ten best Oktoberfest’s in the nation by Men’s Journal. Lake Tahoe is home to quite a few different options for an amazing Oktoberfest. If you’re on the South Shore, head to the oldest Oktoberfest in the region at Camp Richardson. 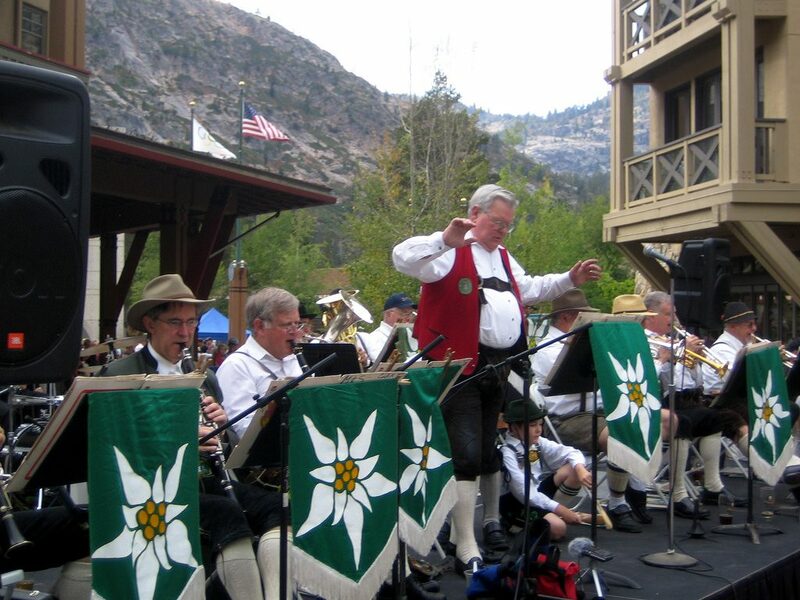 In its 24th year, the celebration is located just down the road from Emerald Bay complete with cool contests like beer stein holding and yodeling. If you’re on the North Shore, don’t worry… there are a few different options for you as well. Tahoe City will be holding an Oktoberfest featuring local craft beers from Alibi Ale Works and Auburn Alehouse, in addition to the ever-popular beers by Lagunitas Brewing Company. Finally, if you can’t make it the first weekend of October, you have a chance to visit the Oktoberfest at Squaw Valley being held on September 27th. The best part about the Squaw Valley event will be the fresh pretzels made by a local favorite: Truckee Sourdough Company. For more information about this event check, out their website found here. 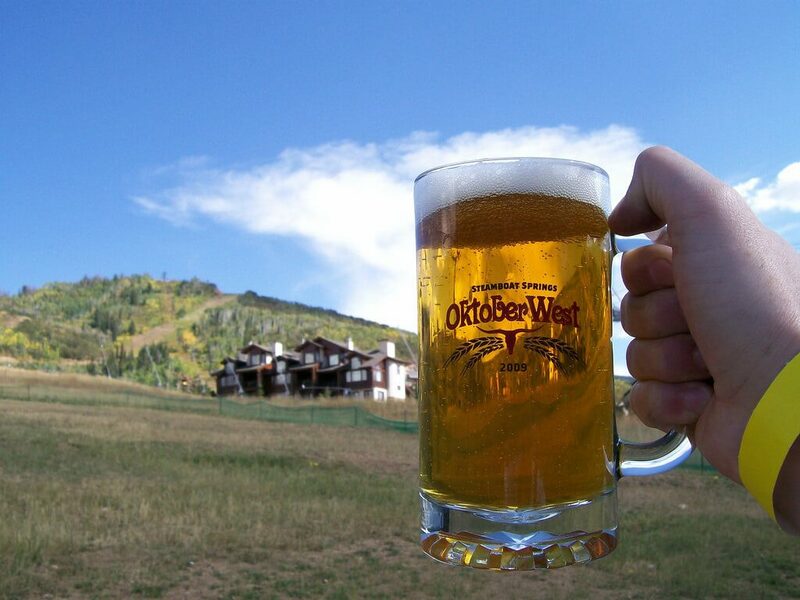 If German fare isn’t really your thing but you want to celebrate the end of summer, OktoberWEST might be your best bet, held in Steamboat Springs. They took the idea of the German Oktoberfest and branded it with Steamboat’s western attitude. Creative! Their focus is on local cuisines, Rocky mountain beer and most of all, western culture festivities. Since Oktoberfest is all about beer and even though the Great American Beer Festival isn’t really an Oktoberfest, we had to at least highlight that it’s a great October-option for anyone. FYI, this event has been sold out for a LONG time meaning you’ll have to purchase a re-sale ticket. Is it worth it? If you are a beer connoisseur, this wouldn’t even be a question as this could be considered the X-Games of beer competitions. They might call this time of year “shoulder season”, but as you can see there is still a TON to do. Go ahead and start making your plans to visit some of these Fall festivals happening across North America.